Are you looking for the best accessories for MacBook Pro Retina devices? If yes, then this post would help you get some top Apple Mac accessories. Accessories are necessary for every major device either it is a Desktop, mobile or a printer. Everything needs extra care nowadays to make it work according to our needs. Some Accessories makes our life easier to work with devices and some make them attractive. Apple had a solid record of removing things from the devices with every upgrade they make. To make the devices more attractive, thinner and light in weight they remove some stuff and provide them as accessories. Like the thinnest edition of MacBook Air with least number of ports to the removed headphone jack in latest iPhone 7. Similarly, users of MacBook Pro may also require many accessories for regular work. Some may require more data storage; some require an Ethernet adapter, and travelers need an adapter kit for their international trips. 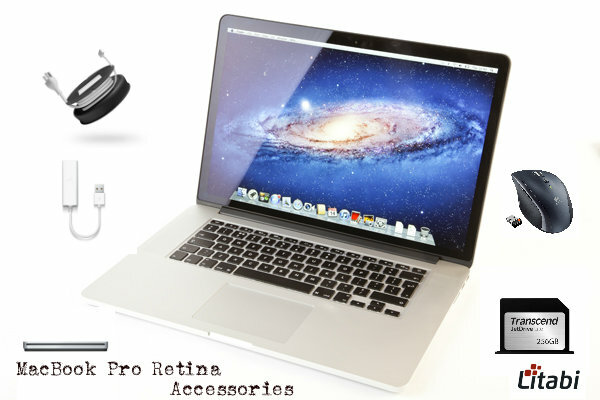 Here are nine cool accessories for MacBook Pro Retina for different types of needs. People quickly lose their things, and we never know when we lose them until they are not recoverable. Many times we lose our data for minor mistakes and providing access to irresponsible people. Seagate Backup Plus helps to avoid the damage caused by these things. It will back up all the storage of your MacBook Pro and leaves you in peace. 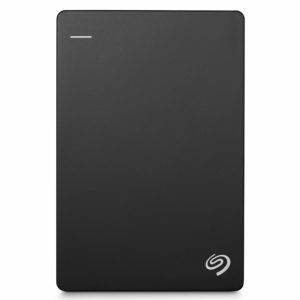 Seagate also helps you to expand the storage of your MacBook Pro Retina. Many first time users do not know what they need and buy the wrong product in this case users you may have taken a MacBook with less storage. As it helps you to undo this by providing more external space and has four different options to select from 500GB, 1TB, 2TB and 4TB, it is one of the best MacBook Pro accessories to buy. 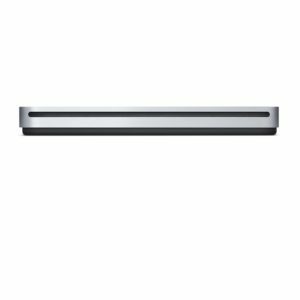 Apple had removed CD Drive from the MacBook Pro Retina devices to make them thinner had provided space for other highly useful stuff. Since the 2 to 3 years usage of CD Drive had decreased a lot as pen drives and the faster internet had taken their place. So for the users who still needs to use a CD Drive Apple had provided an accessory USB Superdrive. Superdrive which is 17mm thick and 330 grams in weight connects with your USB and acts as an external CD Drive for Users. BookArc is one of the best MacBook Pro Retina accessories for the users with very less workspace. Many people may not get a large workspace to place all the objects on the desk or around. All your workspace may occupy desktop, books, files and more. 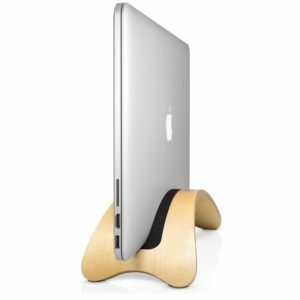 BookArc helps to reduce the space occupied by MacBook by standing it vertically. All you will ever need is a small area to place the BookArc. BookArc is available in three different finishes Walnut, Espresso, and Birch and priced around 100 dollars. Price may be a little high but for its build quality and amazing looks worth it especially in working space. It not only acts as one of the best MacBook Pro Retina 13 or MacBook Pro 15 accessories but also as a good add-on for your iPad. 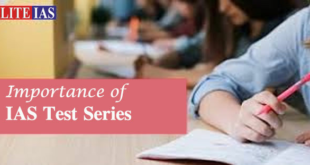 Even though most of the America had shifted to Wi-Fi mode for connecting to the internet, there are many reasons for the need of Ethernet. Ethernet required for many IT related issues like setting up Wi-Fi device. Since the MacBook Pro versions do not have an Ethernet port, having an Ethernet cable is very useful. 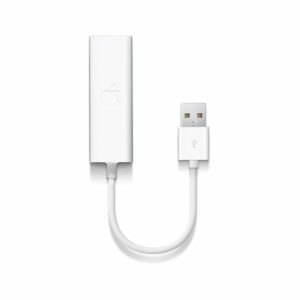 There is a USB to Ethernet adapter that provides an RJ-45 connector to your MacBook Pro Retina. It supports Mac OS X v.10.4.8 and later. t provides an exact fit for MacBook Pro Retina devices. 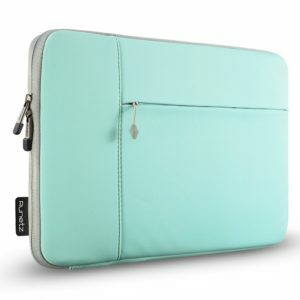 There is unique space on the front of the sleeve to store your accessories like charger, hard drive and more. The price of the sleeve is also at very reasonable 19$, and it is very light in weight. Many users do not like to use mousepad or trackpad who are more adapted to the old mouse. However, using a wired mouse is a tedious task, so a wireless mouse is more preferred to use. Wireless mouse major problem is batteries need to change regularly, and we do not know when it may require a new one. With Logitech Marathon, users may never need to worry about it. 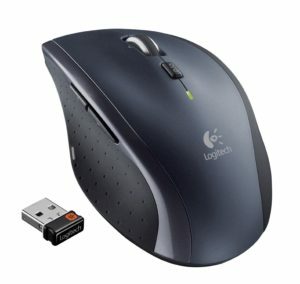 They can work for three years without any battery replacement which is the highest for any wireless mouse. It provides Hyper-fast scroll wheel to scroll longer documents with a single spin. Logitech Marathon is one of the best MacBook Pro retina accessories to buy for people who prefer a mouse. This accessory is for frequent travelers those who travels around the world on business or tours. 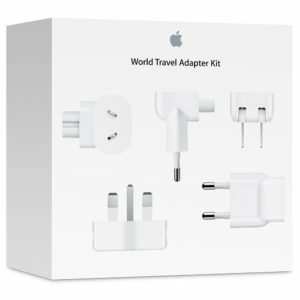 With this one Adapter kit, you may never need to worry about the plugs of any country. It will have seven different AC plugs with prongs that can use on electric outlets of the various countries. This adapter is designed to work with all the Apple devices like iPad, iPhone, iPod, and MacBook series. Maintaining the long cables with a bulky adapter that charges your MacBook Pro Retina is a tiresome work. PowerCurl Cord will help you to get rid of this forever. It makes your long and heavy charger cable into a compact one. 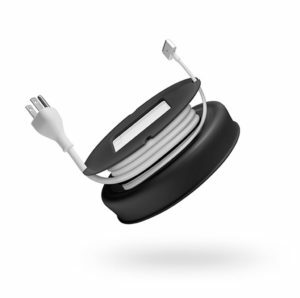 With PowerCurl users need to place the power brick into the center of it and wrap the cords around it and leave the edges of the cable out. Once you have done this now, you can cover the wire with a tight rubber strap around it. So that the cables will not slip out at any time. You can unwrap the cable when you need and how much you need and place the remaining enclosed. This 13$ accessory for MacBook will save a lot of time and space for you and also available in five different colors. Watch the video for better understanding! 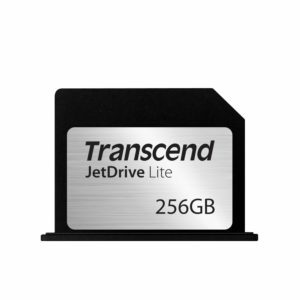 Transcend JetDriveLiteis a semi-SD card with a size of less than an inch x inch which perfectly fits into your SD card slot with nothing popping out.JetDriveLitewill expands the size of your storage by just adding 0.3 ounces of weight to your MacBook Pro Retina. It is the best option for those who do not like to carry an external hard drive around but requires an extra storage space. Besides, it is one of the cool Macbook Pro accessories which is available in three different sizes 64GB,128Gb and 256GB storage options with 144$ for 256GB. The price of the SD card is excellent for a small SD card that is water resistant, shockproof and 95 Mbps read and 60 Mbps write speed. These are nine best Apple Mac Pro accessories will help you to customize your workspace, add extra storage to your MacBook, access Ethernet port, and CD drive and much more. You may suggest in the comment section to add other fresh and useful MacBook extensions to the list. Thanks for this list of items. I will plan adding some of these to my whitelist. I read a review about this PC on BritishEssays.net , and they said it is great and powerful indeed. I think, you should also add the accessories like a plastic case or a bed shell for Mac. Thanks Robert for adding value to my content. Sure, I’ll add it to the list of Mac accessories.